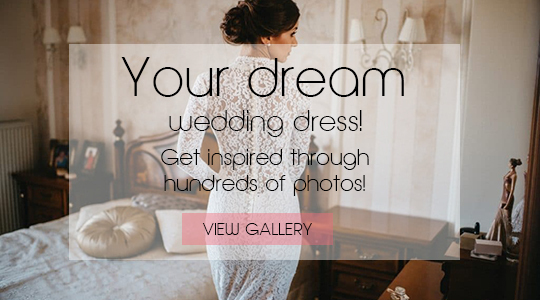 Sign up for our newsletter and get the latest news and hot ideas for your wedding! 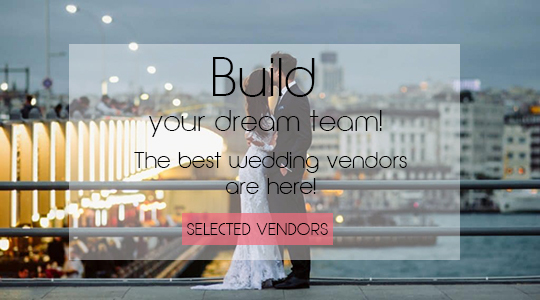 Find your wedding professionals through our selected vendors list! 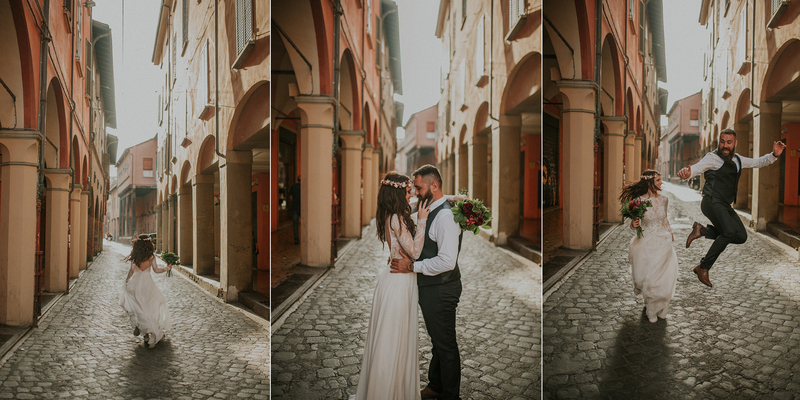 Bright you wedding with The Letter Co.